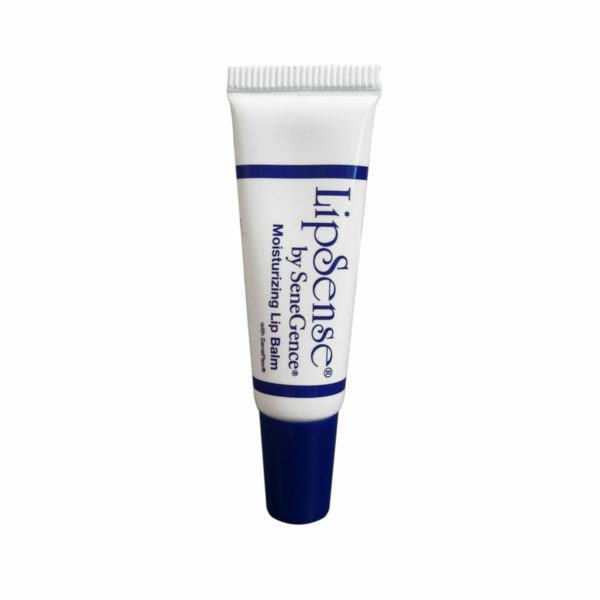 Smooth on this long-lasting, nourishing balm with moisture-rich botanicals to help bind hydration to lips. 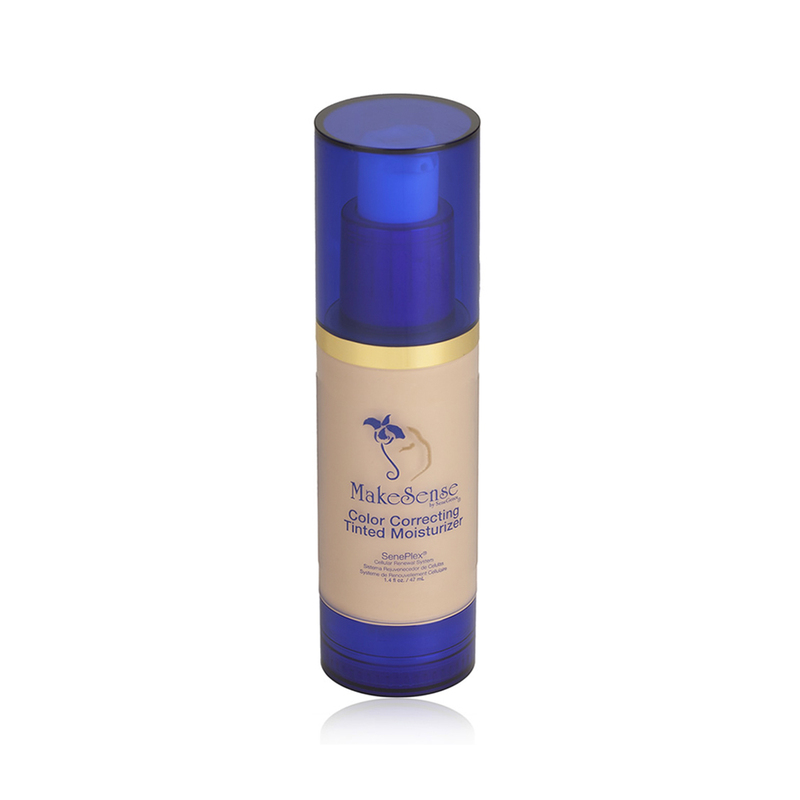 The addition of SenePlex Complex provides anti-aging and restorative benefits. 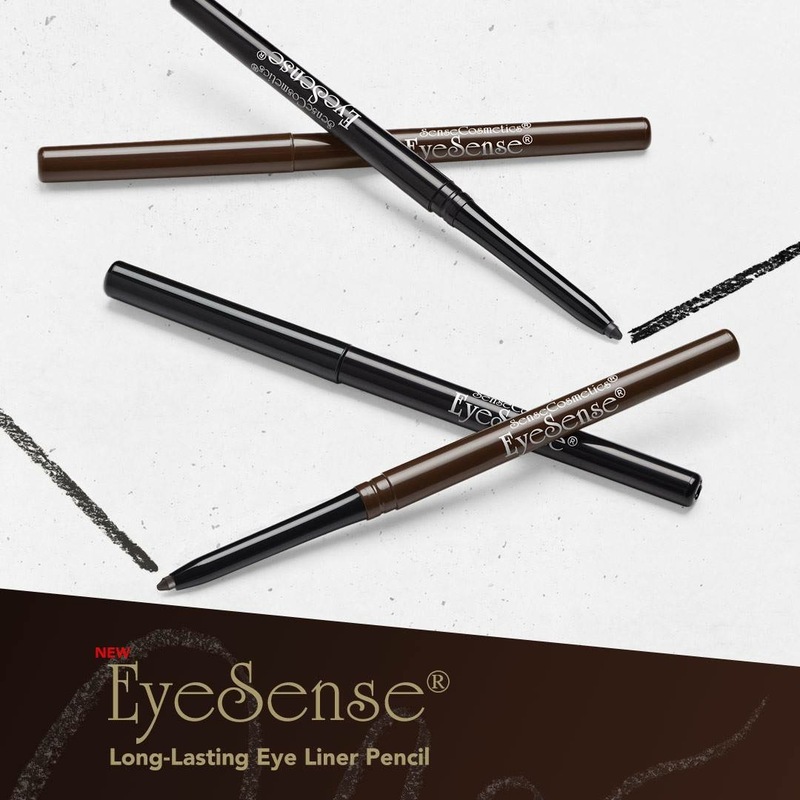 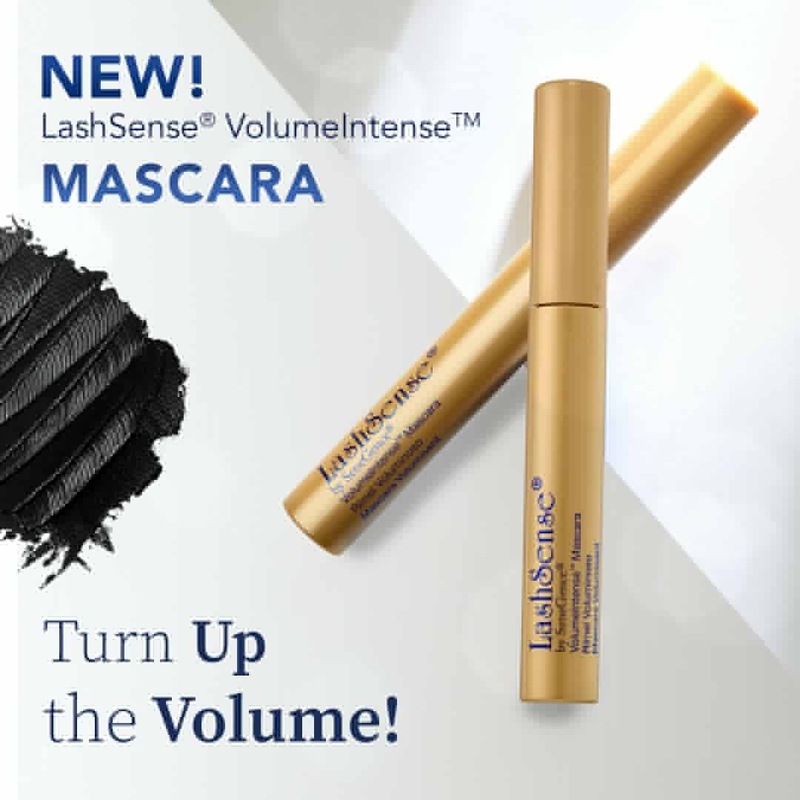 This lightweight formula is fragrance-free with a matte finish – perfect for everyone.